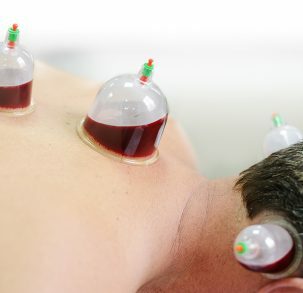 At the Cupping Clinic we have a holistic approach to alternative health therapies. Modern life has its advantages but it also comes with its drawbacks that affect your everyday health. At the Cupping Clinic we provide various alternative treatments which have been proven to help alleviate some common health issues. From massages to wet cupping and more, you can be completely confident that your health and well-being is at the heart of everything we do. Indeed, the best of remedies you have is Cupping.